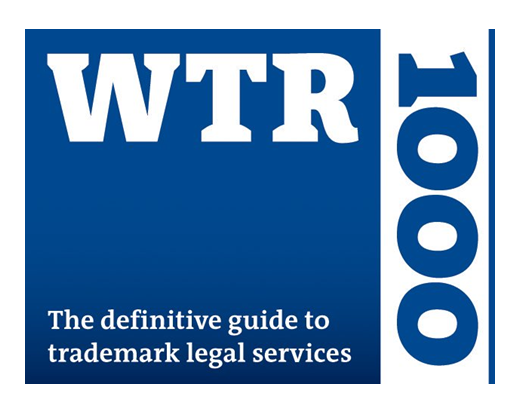 MLT Aikins professional Lorraine Pinsent has been named “Recommended Individual” by the renowned international legal directory World Trademark Review 1000 (WTR). Lorraine Pinsent, a registered trademark agent from our law firm’s Calgary office, was recognized in the prosecution and strategy category. Lorraine’s practice primarily deals with trademark searching, prosecution, oppositions, licensing, portfolio management and international trademark protection. Congratulations to Lorraine on this well-deserved recognition.